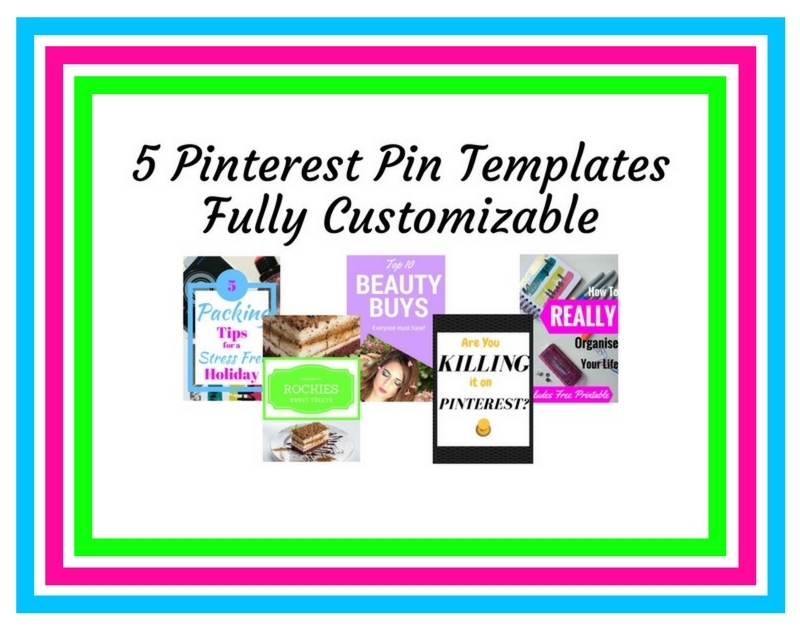 For just £5 (that's right, just £1 each) you will receive the above 5 Pinterest Templates. Each template is optimised for Pinterest and measure 735 x 1102 px. * This package is for 5 fully customisable Pinterest Templates as shown in the above images.